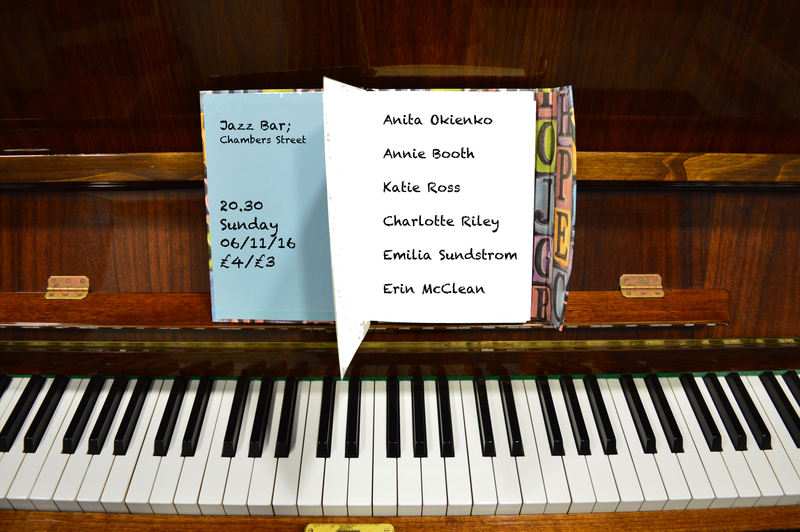 4th year vocal students will be performing at the Jazz Bar this sunday, alongside instrumentalists on the program, to raise funds that will contribute to costs for their final exams. Each of the vocalists has been challenged to write an original piece for their set, debuting new material alongside favourite covers. The night promises to showcase diversity of style and a breadth of talent.